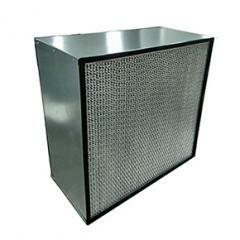 Commercial & industrial AHU, and for cleanroom MAU system. 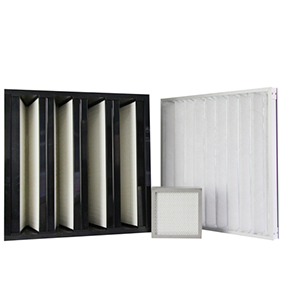 All kinds of HAVC systems. 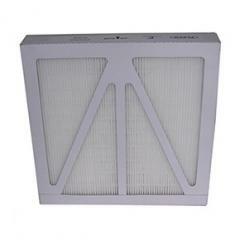 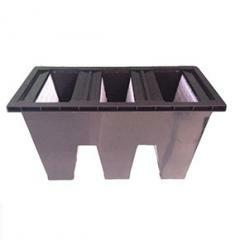 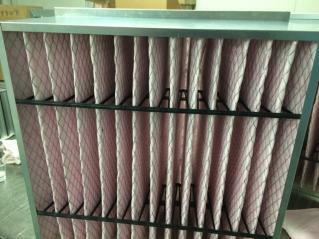 Also can used for other filtration systems which requests high filtration efficiency. 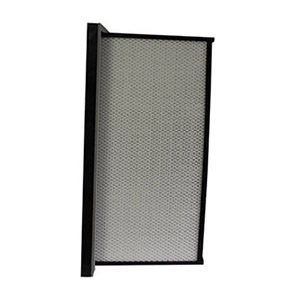 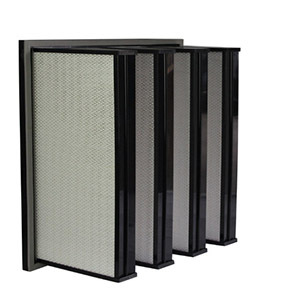 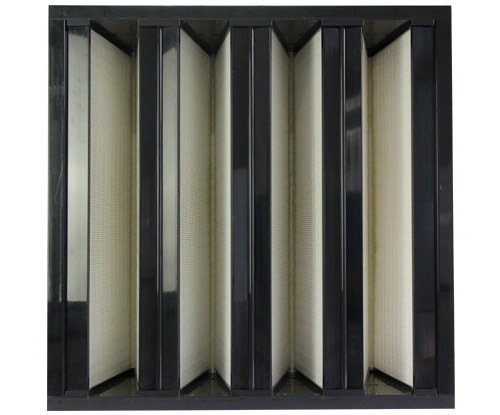 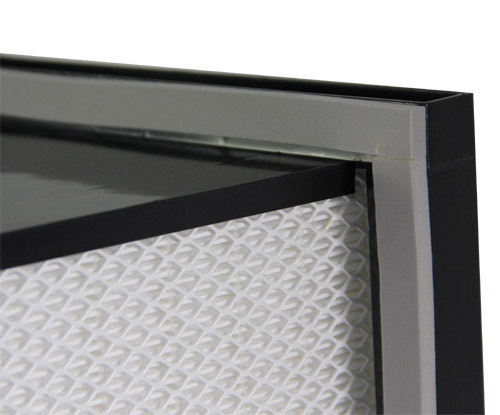 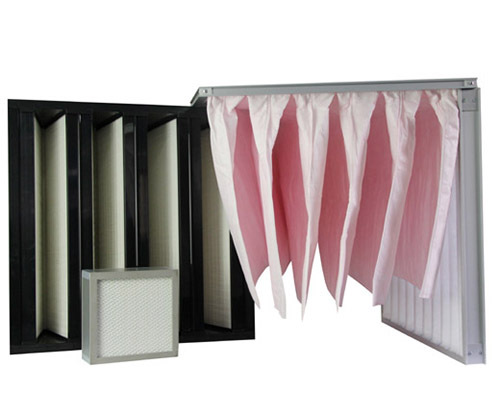 Applicable industry: Air purification for both household indoor and office building, Electronics, food processing, pharmaceuticals,biological engineering, precision Machinery,hospitals,Automobile industry,.etc.